Not everyone is excited to learn about science. The subject may be new to them or could seem difficult to comprehend at first. Yet, with all the amazing benefits and lessons science has to teach us, it would be a shame to let students give up just because it’s hard or confusing. 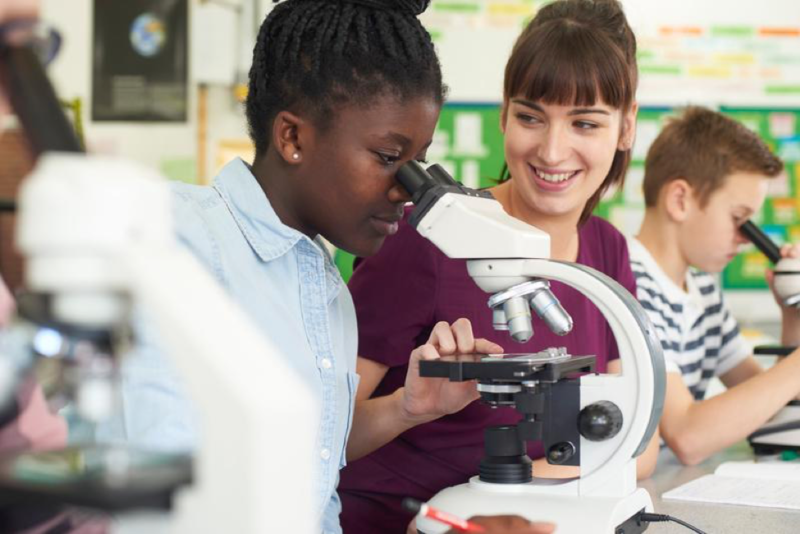 Here are some ideas on how to help motivate your students to want to participate and keep learning about science. Students can utilize their creativity by trying a fun science experiment. It can be suggested that they buy their own kits at the hobby store. You could even do an experiment with them to help demonstrate the concept you’re trying to help them learn. Science Bob suggests lots of simple ideas that can be done both in class or replicated at home to get younger kids excited about new subjects, but they could easily be effective for older students as well. Being creative will allow the students to be free to think for themselves and ask more questions to clarify their understanding. Volunteering for a charity someone is passionate about often gives their life more meaning. This is important for a job because if it lacks meaning it won’t last. For older students, have them do their research or give them a list of potential opportunities for them to explore in research, writing, or the environment among others. One Green Planet gives a list of great volunteer opportunities that almost anyone can participate in. Let students know they can make a difference through hard work and dedication if they choose. They can even volunteer at the science fair. Exploring the natural world is a great way to inspire students to become involved in subjects like environmental science, biology, entomology, or chemistry. They can hike to study the geology of an area. Drawing plants and animals is a way to help them understand the structures of these bodies. Collecting bugs and water samples can be taken home and examined under a microscope or used for the beginnings of a project. Science is largely based off of people asking questions, so getting your students outside and curious will help them to ask questions of their own. Aside from being a fun opportunity to see exotic animals, visiting zoos and aquariums is a great way to get kids interested in biology and zoology. Make the experience especially educational by reading the descriptive signs next to each exhibit, and play games like making the kids guess what type of habitat each animal prefers based on its physical attributes. Ask students to read a book or magazine that they’re interested in. A few examples of magazines with science articles are Discover, Smithsonian, and National Geographic. Science documentaries are educational and can be exciting for their artistic approach. Films to consider are Colliding Continents, The Strange Case of Peking Man, and Living in a Parallel Universe. Art has the power to inspire a person to live out their dreams. One of the most exciting ways to motivate students to love science is to encourage them to visit a space center. Budget.com describes the Johnson Space Center’s exhibit in detail and it even includes a space shuttle replica, a lunar module, and other exhibits that are fun and educational for all ages. Or perhaps traveling to other museums such as the Air and Space Museum in Washington DC could be even more exciting with the opportunity for students to even try astronaut food in the gift shop. Students can feel the wonder and energy of outer space by viewing amazing science exhibits, see an awesome show or maybe even meet an astronaut. Viewing the reality of science up close will help to make it more real. Whatever you do, trying to make science fun for your students won’t go unnoticed. This includes incorporating technology and its advances. Connections Academy says that technology can be helpful and improves our daily lives. Let it improve your daily way of teaching students the benefits of science. 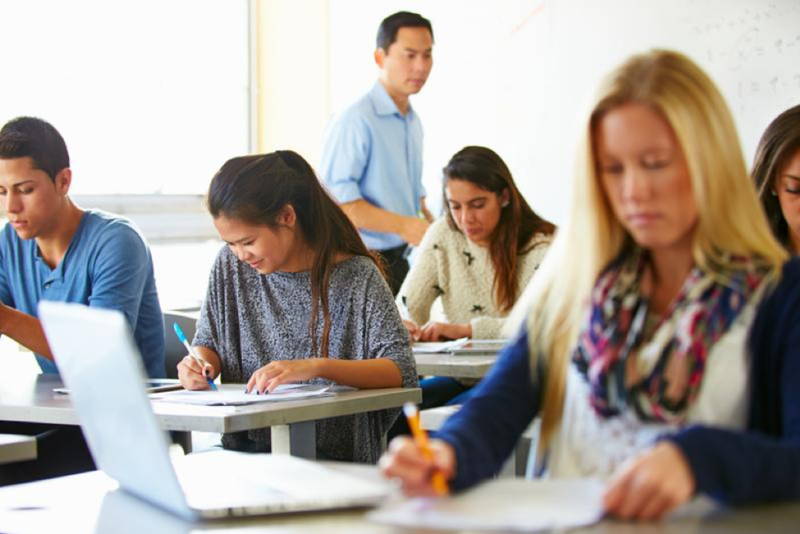 Students can tell when you’re making a real effort to help them understand something, and they’ll reciprocate by doing their best to improve their understanding as well. Speak to them enthusiastically, so they feel excited. Encourage them through inspirational words, meaningful actions, and involvement. 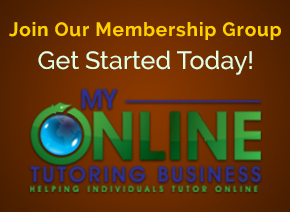 For more tutoring tips and tricks, check out our blog! Laptop Notes Vs. Handwritten Notes: What’s Better for Learners? The Tutor Outreach Group provides premium resources and networking opportunities for its members for a low monthly membership fee. 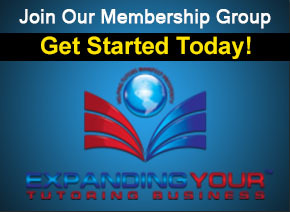 Also, both personal and group coaching is available each month from the Tutor Consultant, Dr. Alicia Holland.